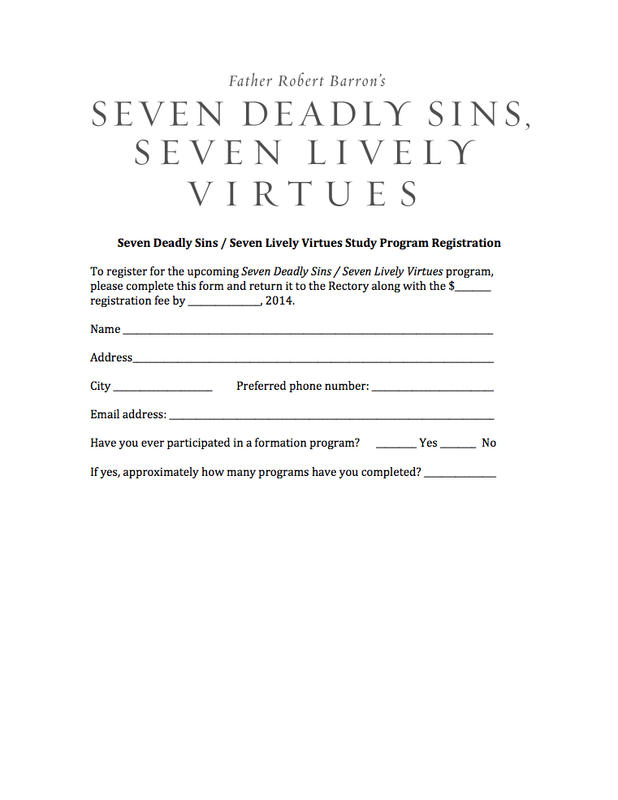 This Leader's Kit includes everything you need to host a ﻿Seven Deadly Sins, Seven Lively Virtues ﻿study program. Please note that you will need to purchase the Study Guides separately. Bulk discounts of 15% are included for quantities of 20 or more. 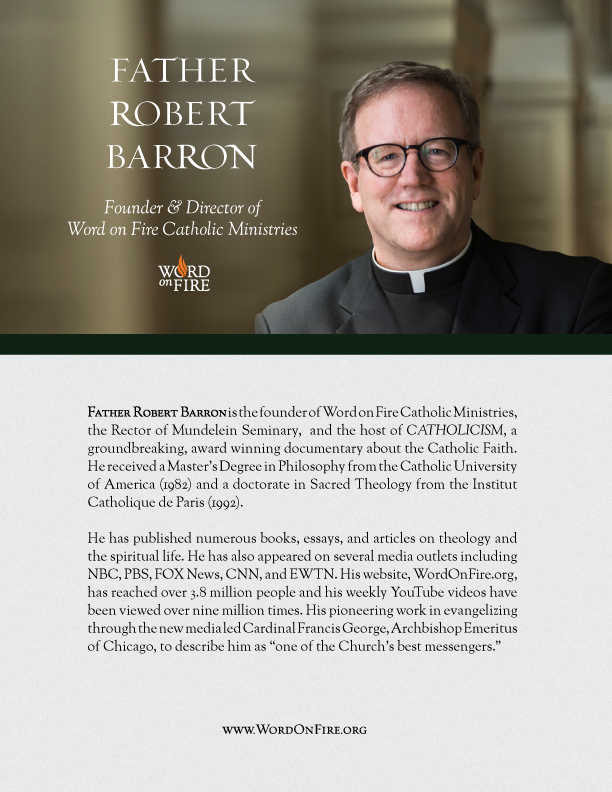 The Leader Guide includes extensive commentary on the theological content of each episode of Bishop Barron's Conversion film series, plus a variety of questions and their suggested responses. 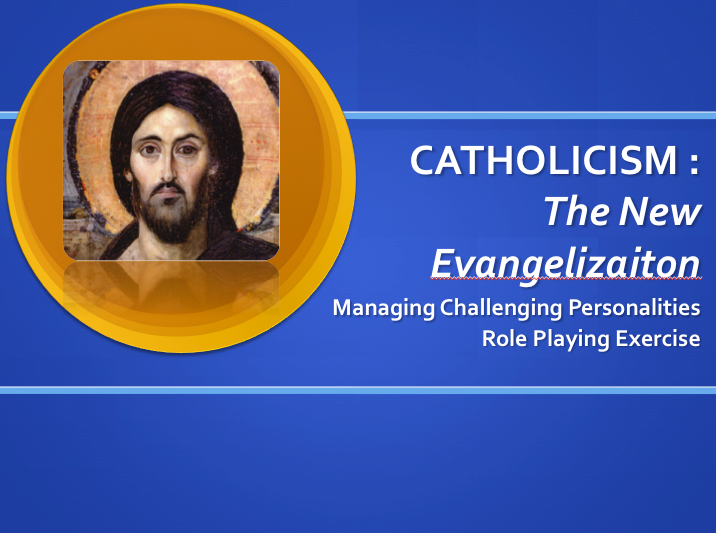 The “Questions for Understanding” incorporate references from Scripture and the Catechism of the Catholic Church to build upon topics featured in the series. 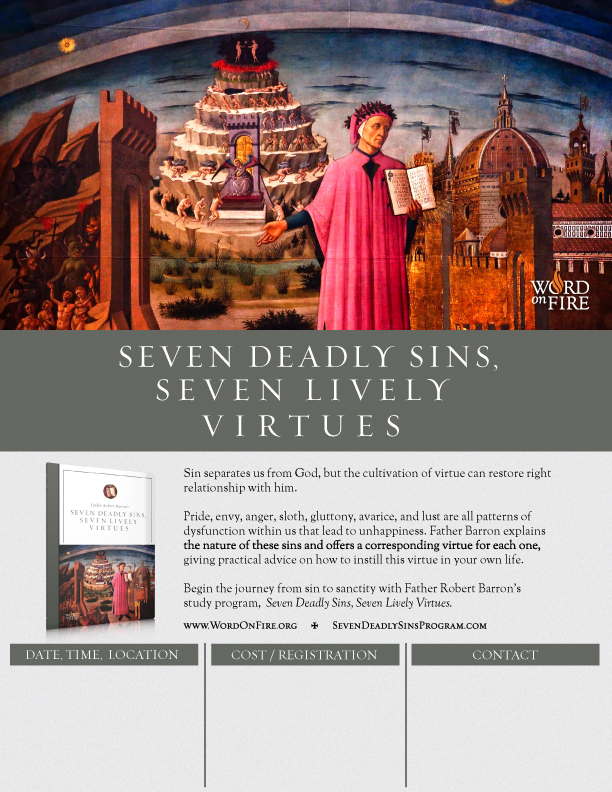 The “Questions for Application” assist in reflecting on the ways in which Bishop Barron’s message is relevant to our lives and experiences. 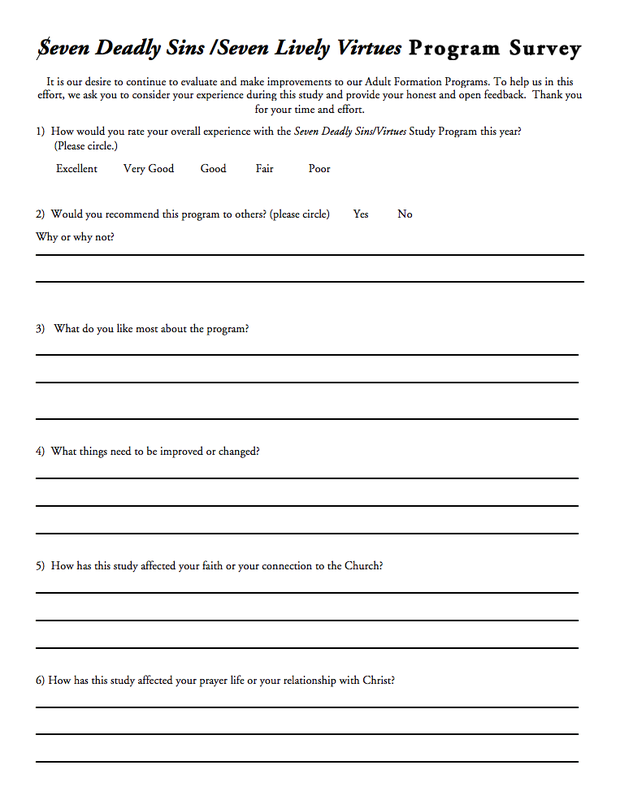 The Leader’s Guide includes a Facilitator’s Guide, all seven lessons that are in the participant’s Study Guide, and an Answer Key for the Questions for Understanding. The Facilitator’s Guide explains in detail how to plan, promote, and present the study. All study coordinators or group facilitators can also register for free training webinars. 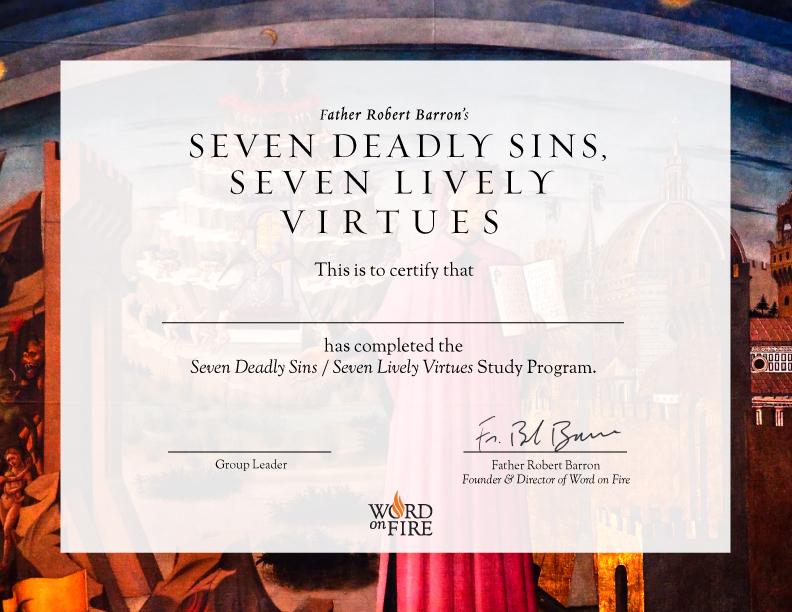 You can watch the Seven Deadly Sins / Seven Lively Virtues DVD and then probe more deeply into Bishop Barron’s message by using the companion Study Guide, which is divided into sections that correspond to each part of Bishop Barron's presentation. 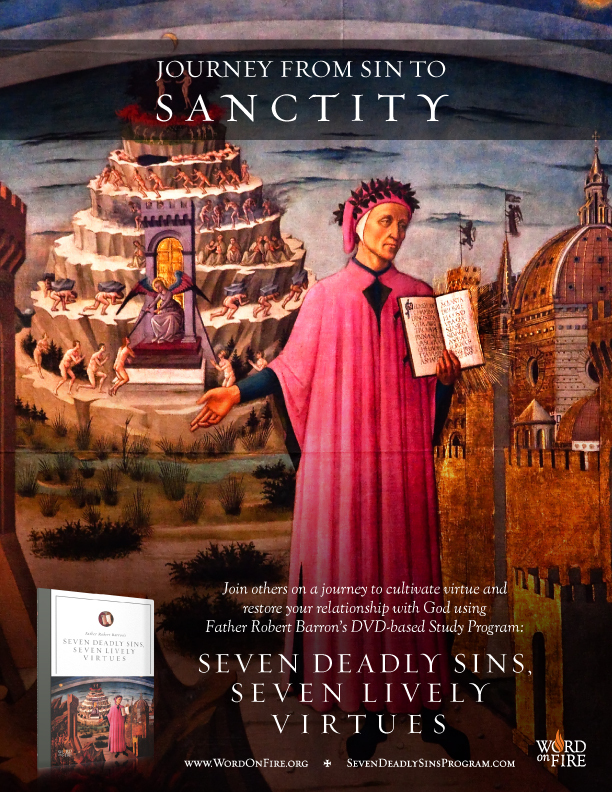 The Study Guide was written by Catholic author Mark P. Shea, under the direction and approval of Bishop Barron. 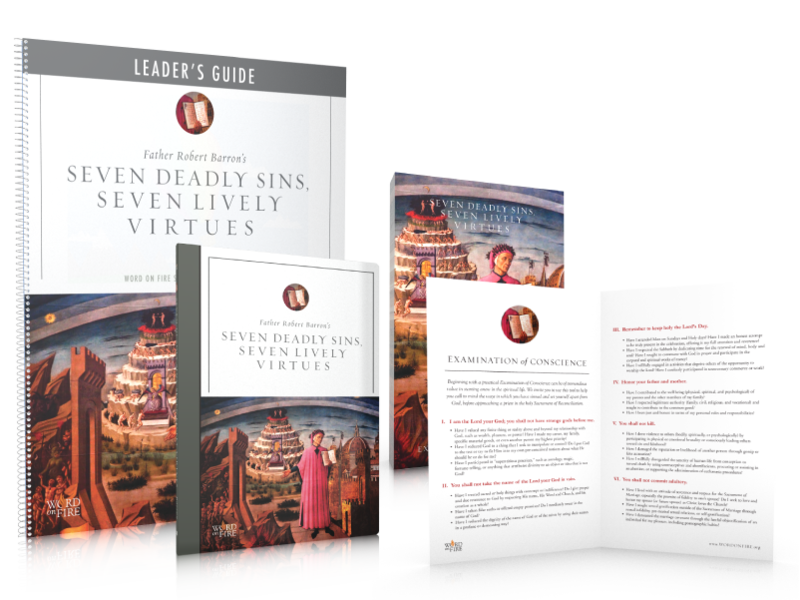 The Leader’s Kit provides essential resources for lay discussion leaders, including the DVD, lessons, facilitator guide, answer key, and the Examination of Conscience guides. In addition, leaders can access free, downloadable promotional materials and other tools using the “Support Materials” tab above.